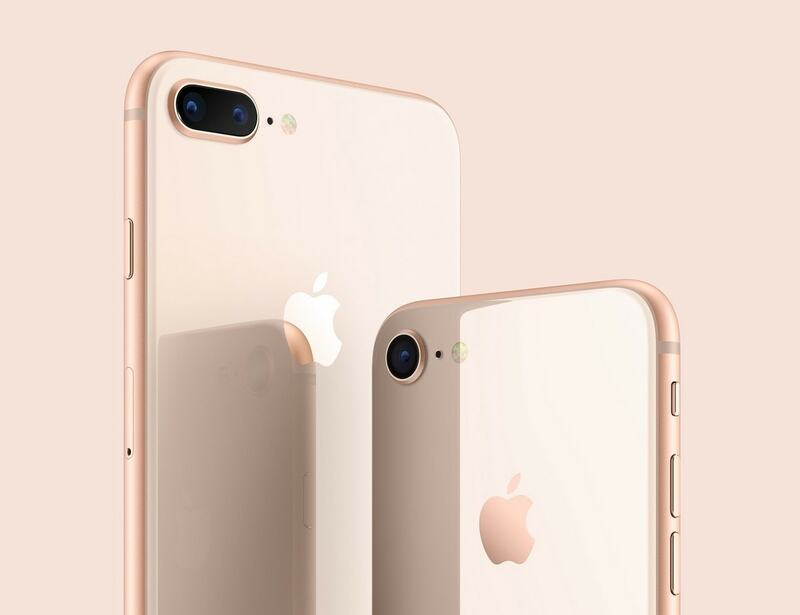 iPhone is a set of smartphones that are produced and marketed by Apple Inc. All the versions of the iPhone make use of the iOS mobile operating system software of Apple. The first model of the iPhone was released during the year 2007 and from then on many new models were released with enhanced features. iPhone has an excellent user interface that is built around the device multi-touch screen that includes a virtual keyboard. The iPhone has Wi-Fi connectivity and cellular networks as well. iPhone has many features like a video shoot, play music, take photos, email options, surfing internet, text messages, GPS navigation, and many more. 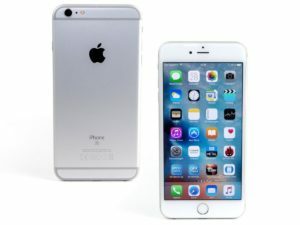 iPhone has released about 21 different models all having excellent features. iPhone XS and iPhone XS Max are a hit model. Owing to its excellent brand value and popularity among mobile users, the iPhone does have strong competitors. Through this article, let us explore the top iPhone competitors. 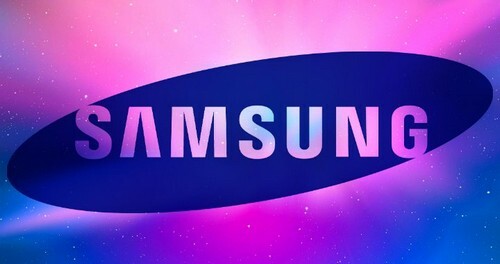 A top iPhone competitor, Samsung is a multinational conglomerate industry that was formed during the year 1938 and is headquartered in Seoul, South Korea. The company’s dreams are boundless. Samsung Electronics continuously reinvent many products to make happier and richer lives. It focuses on the development and expansion of strategic products in the Consumer Electronics division. Samsung Galaxy is a series of mobile computing devices that are produced and marketed by Samsung Electronics. It has a huge set of products that includes the Galaxy S series of high-end smartphones, the Galaxy Note and Tab Series of tablets, and many more. These smartphones are powerful Android phones that can be used for every segment of the market. Samsung Galaxy phones have powerful specifications and great features. Their phones have a widely accepted Android OS and are available at different costs. It has a lot of visibility in the market as it also focuses on excellent advertising and branding. This brand is quite popular amongst mobile users for its various available features, due to which it is a top iPhone competitor. 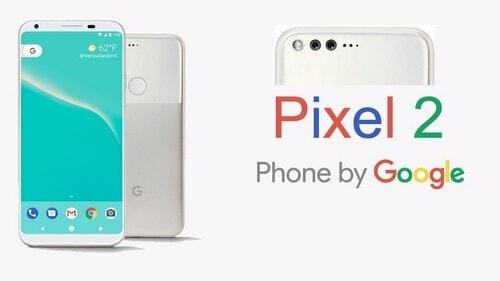 Google Pixel is a popular brand of consumer electronics devices owned by Google. It was established during the year 2013 and these phones can run both Android OS and Chrome OS. It is the first generation Chromebook Pixel. Their products include tablets, smartphones, laptops, and many accessories. One of the main features in the Google Pixel phones is the camera on the back. The images have brilliant colors. These cameras are better than other smartphones. Google Pixel phones have excellent performance and there is no lag in the devices even though you swipe to use the other apps at the time when you touch the screen. These phones are fastest when there is an installation or while loading any pages. The software updates for this phone is no exception as compared to other Android phone manufactures. All the pixel phones get monthly updates having the latest security patches. These phones will be the first to secure the newer versions and due to which it is a top iPhone competitor. Redmi is a brand of Xiaomi, a Chinese electronics company. The company was formed during the year 2013 and is a producer of Smartphones and Phablets. Redmi phones make use of the user interface of Xiaomi along with Android. Redmi phones are considered as a budget Smartphone and it comes under the Smart touch phones category. These phones are provided at a feasible rate and were launched through a flash sale model. It comes with good features like Dual SIM 4G supports and is powered with 1GB storage and 2GB RAM phones. It provides the best and sharp display as compared to the other phones. Owing to the rising need for phone usage, it has a special launch of a limited edition of phones with 16 GB storage and 2GB RAM phones. Redmi phone’s cameras are an added feature for their phones that carry sharp and crisp features. Due to its excellent features, Redmi phones are a strong iPhone competitor. 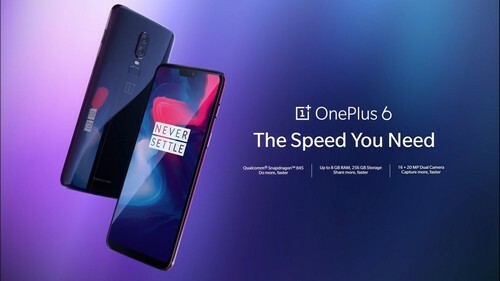 OnePlus is a popular brand of mobile phone industry that was established during the year 2013 and is headquartered in Guangdong, China. This phone is available in about 34 countries and regions worldwide. Over the years, this company has released many phones along with other products. OnePlus is an excellent and fast smartphone that stay outstanding amongst its competitors. The company’s main goal is to design a smartphone that brings high-end quality with low prices in comparison to the other smartphones. The OnePlus community delivers excellent phones having smooth performance and expert craftsmanship. Each of the phone features focuses on design and user experience. They work to provide the best technology that is built hand-in-hand with the users. Owing to its popularity, OnePlus is indeed a top iPhone competitor. Huawei Technologies is a popular multinational conglomerate industry that is specialized in consumer electronics, telecommunications equipment, artificial intelligence, and various technology-based services and products. Huawei has set up its products and various services in almost 170 countries. The company is a leading provider of Information and Communications technology (ICT) and smart devices. 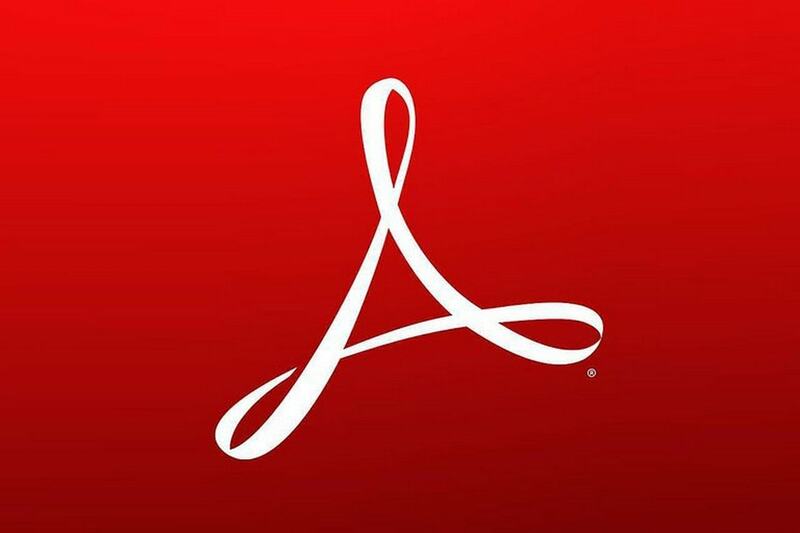 The company commits itself to bring digital to every person. The main strength of Huawei is that it is ranked third in the global mobile internet market. It has excellent technical strength and has invested a lot in research and development. The company provides high-quality services that are based on domestic users. 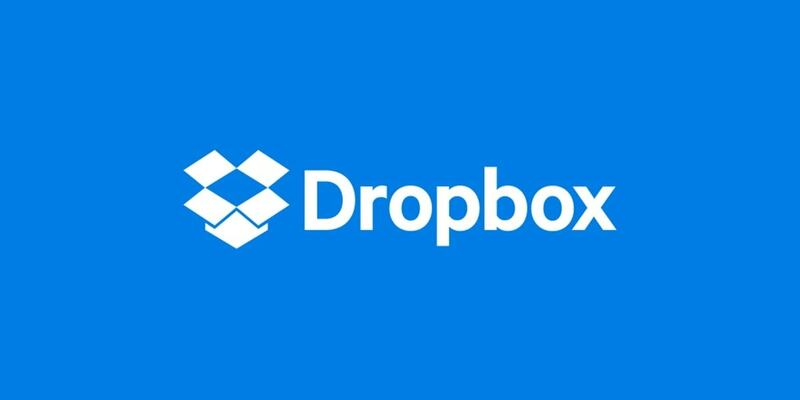 It has steady business growth and excellent global sales revenue. As Huawei is a great producer of smartphones, it is a top iPhone competitor. A popular sub-brand of Huawei, Honor is a networking and telecommunications equipment services company. The series of mobile computing devices of Honor includes tablet computers, smartphones, and wearable technology. The company was established during the year 2013 and is headquartered in Shenzhen, China. 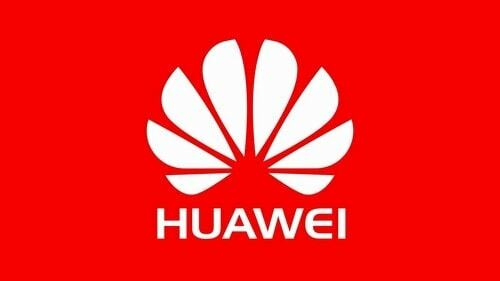 The main strength of the company is that it is backed by Huawei, a big technology company. It comes with unique features like a slick body that is made from 2.5D glass seen on the front screen and the back surface. 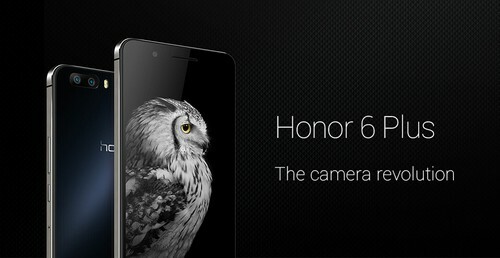 The smartphones of Honor has a dual camera and has hybrid Autofocus sensor. Honor’s smartphones have unique features and it has a strong online community support forum. The company provides frequent contests and offers to promote the brand. 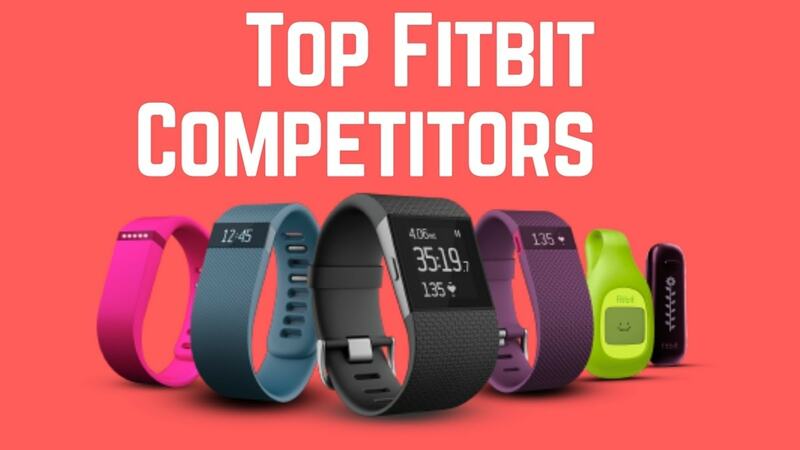 This increases their brand awareness and due to which it is a top iPhone competitor. Also regarded as a top iPhone competitor, LG is a popular brand of smartphone that was established during the year 1958. LG has launched its first Android smartphone during the year 2009 and its first Android tablet during the year 2011. 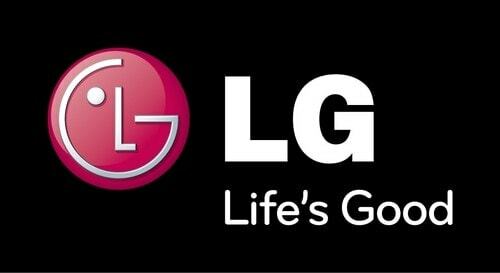 LG is known throughout for its most esteemed G series of smartphones along with its other range of products. LG smartphones are not only smart to provide intelligent apps for each and every purpose. Their smartphones have advanced camera technology like the high-resolution OIS and camera that allows the users to capture all valuable moments. The company has an extensive distribution network and its smartphones are available it the market through their distribution partners. As LG smartphones are a smart hit, it has a very fast stock rotation and because of which it is a strong iPhone competitor. A well-known brand, HTC was established during the year 1997 as a laptop manufacturer. HTC is a Taiwan-based brand that entered into the production of producing smartphones that are based on Windows Mobile and Brew. During the year 2008, HTC released its first commercial Android smartphone. 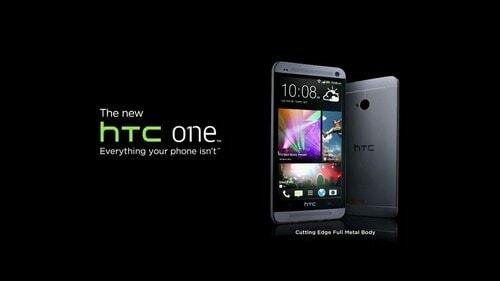 At present, HTC manufactures smartphones based on Windows and Android OS. 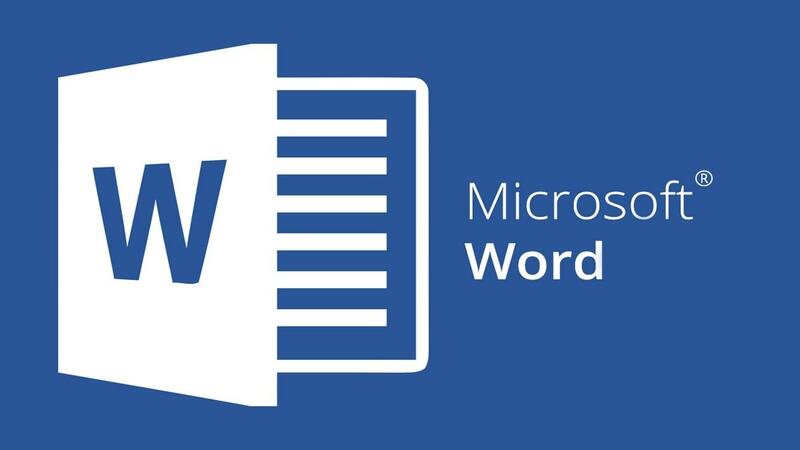 The main strength of the company is its strong link with technology giants like Microsoft, Apple, Philips, Siemens, and many more. By this HTC produces innovative products. It also has a strong global presence and they are quite visible to smartphone users. HTC has a huge investment in Research & Development ever since its formation. The company has invested about 11 percent of its sales to Research & Development. As its strong research power has helped them to build a strong product portfolio, it is indeed a strong iPhone competitor. One of the oldest brands in the telecommunication and networking equipment, Nokia is remembered as the first user mobile device for many mobile users. The company was established during the year 1865 and is headquartered in Finland. During the year 2014, Microsoft purchased Nokia and launched own handsets together with the handsets of Nokia. But during the year 2016, Microsoft sold its phone handsets to Foxconn. 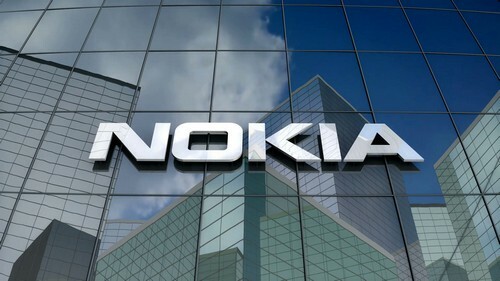 Nokia has a strong background and is one of the top selling brands in the smartphone market. Their phones have good features, user-friendly and durable too. Nokia has invested in a good amount in Research & Development regularly to produce new products. It also maintains a large distribution of selling and distribution. It produces a wide range of products for many classes and has a strong customer relationship. Nokia constantly keeps upgrading its technology and focuses on global expansion, and due to which it is indeed a strong iPhone competitor. An American telecommunication industry, Motorola was established during the year 1928 and is headquartered in Illinois, United States. It produces various telecommunication products like mobile phones, tablet computers, networking systems, two-way radios, and many more. The wireless telephone of Motorola was a well-known discovery in the cellular telephones. The main strength of this brand is that all their devices stick to strict industry standards like TETRA, APCO P25, DMR, etc. The company has a strong brand value and it is present in about 180 countries. 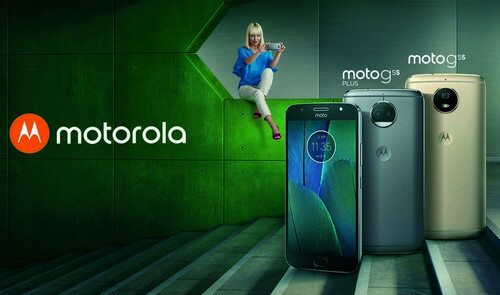 Motorola has an established connection with the US Federal government and has done many contracts with many branches. The main strength of this brand is that they have many long-term government clients and hence the company has a steady flow of revenue generation. It focuses more on research and due to which it is seen on top and hence a top iPhone competitor. 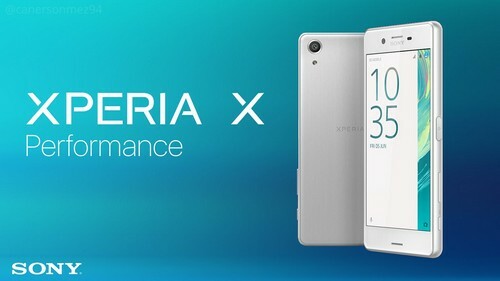 Sony Xperia is a fully owned division Sony, a Tokyo-based Corporation. 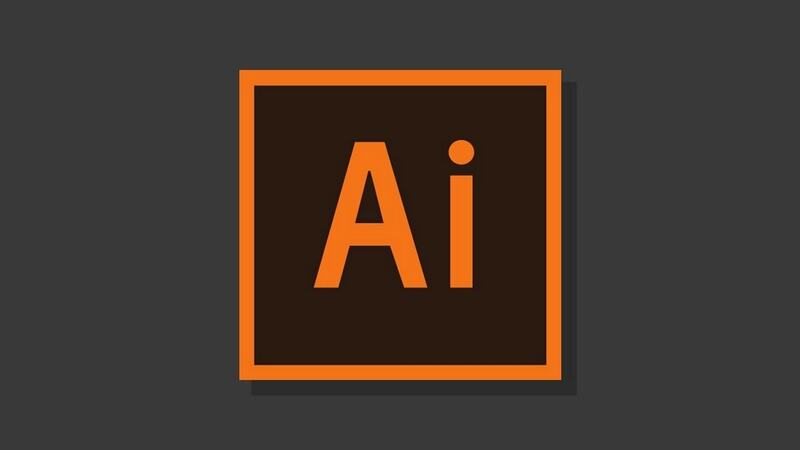 It is a leading innovator of video, game, audio, communications, etc. Having been into pictures, music, computer entertainment, Sony is greatly positioned to the leading entertainment company in the world. The Sony Xperia has an excellent design and bigger entertainment technology and performance that all the mobile users would expect. The company allows consumers to watch, play, listen, watch, and create all in the world of Sony through the Sony Entertainment Network. Xperia users will be able to watch Hollywood blockbusters, stream music from many existing millions of songs. Sony Xperia series of smartphones has excellent features with the 5.00-inch touchscreen display. It is powered with 1.5 Hz quad-core processor and it comes with 2GB RAM. It has an internal storage of about 16 GB and that can be expanded to higher storage. Smartphones are always a rising requirement for all. 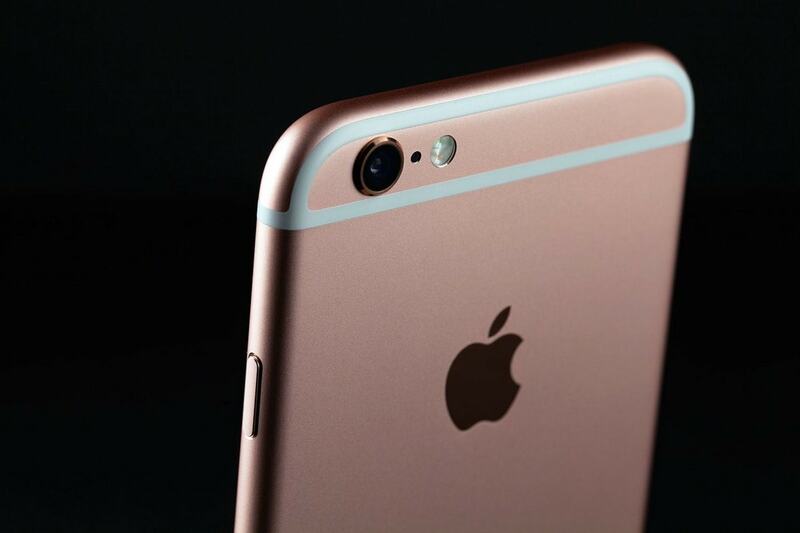 iPhone makes use of the latest technology to incorporate new features for mobile users.